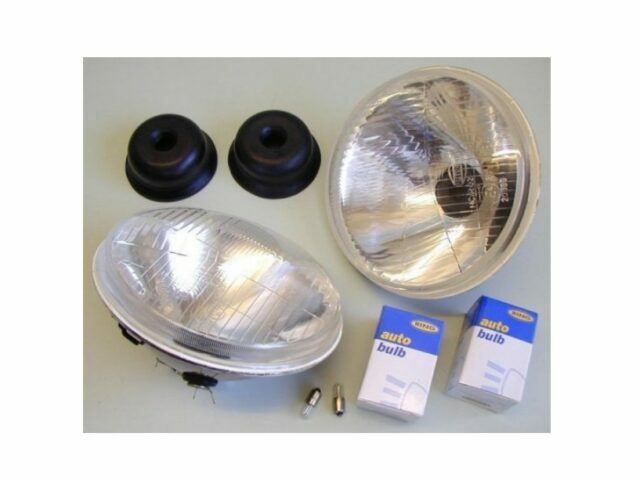 Put life back into your old seats with these superb trim kits, which are supplied with all you need to complete the job from new foam, adhesive, trim pins and even a comprehensive fitting guide with step-by-step instructions on how to achieve the best possible job. 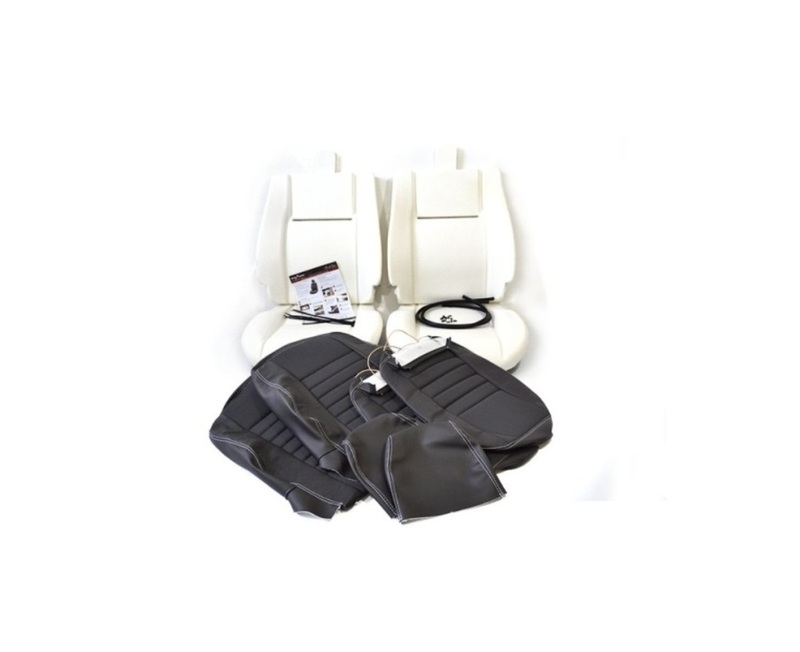 Using this Trim Kit is a perfect opportunity to upgrade your seats from vinyl to cloth or even XS 1-2 leather with the twin white stitching, whilst remembering that this is an opportune time to install our heater and lumbar support kits. 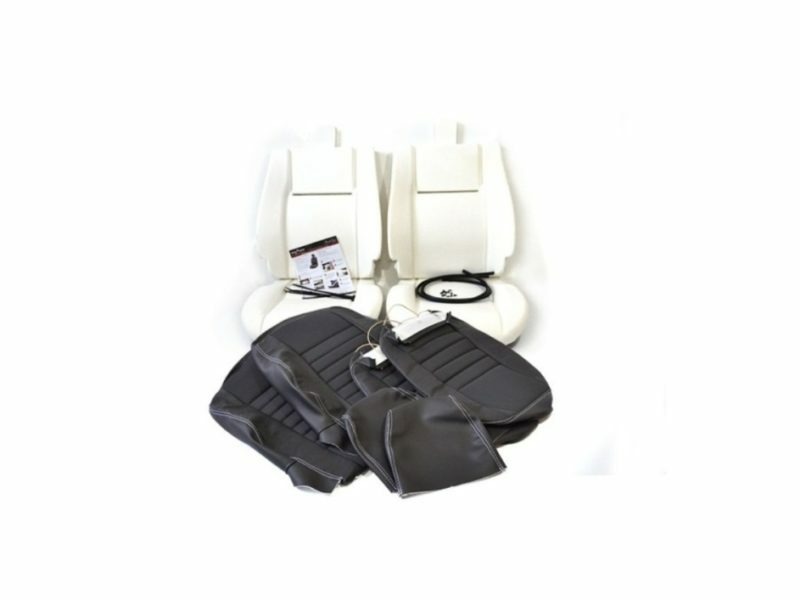 Our kits are designed to be better than the original seat’s comfort levels.